They say that good sportsmanship involves treating each other with respect. It is also about supporting one another, and helping to conquer someone’s athletic goals. 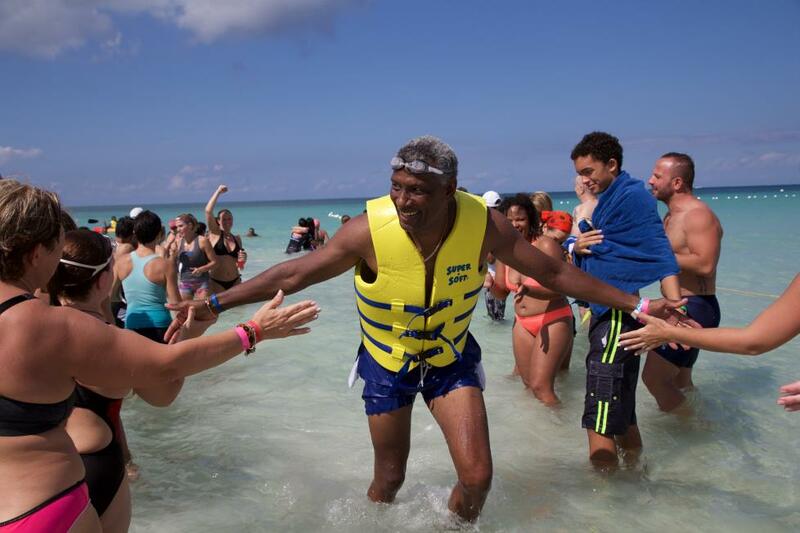 I was introduced to the incredible power of positive sportsmanship during the inaugural Spinning® Escape Jamaica Event (SEJA) in Negril, Jamaica which was held November 4th – 6th, 2016. Hosted at the incredible sports complex of the Couples Swept Away Resort, SEJA was designed as a spinning, fitness and yoga destination event geared towards developing the skills of fitness professionals, while also providing fun and inspiration for all types and levels of fitness enthusiasts. There were three days of events, the first two comprised more than 40 sessions broken into themes of outdoor fitness, swimming, yoga, fitness tips, In-Trinity® and of course spinning. Spinning is growing as a form of exercise in Jamaica and is widely popular worldwide, an indoor cycling class led by an instructor who guides you on the “ride”, indicating hills and flats, and is usually set to music. 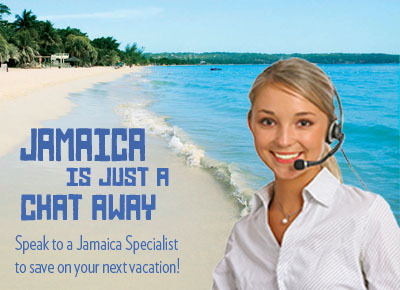 The In-Trinity® programme also developed by the Spinning creator, Johnny G is new to Jamaica and the Caribbean. SEJA was the first time the boards, instructor training and classes were offered allowing participants an in person experience of this new fitness regime, where strength and balance are combined for a full mind body connection. The final day involved a Reverse Spinning Triathlon that involved a 30-minute run, 2-hour spin and then a 300-meter swim. This “reverse tri” as it was referred to, was billed as the Caribbean’s first land, indoor and sea event where the traditional triathlon is done in reverse order. The brainchild of four dynamic spinning instructors - Jodi Mair, Natalie Murray and Lisa Adelle-Jondeau from Jamaica along with Natashia Iacovelli from Australia - SEJA took 2 and half years of planning and based on the experience of guests, it was very much a success. Instructors and participants came from far and wide, including South America, Europe, the UK, Saudia Arabia, the United States and Canada. For many, it was their first time to Jamaica and very much a fitting introduction. As engaging and active as the sessions were, the other experience of the event was the incredible venue of the Swept Away Couples Resort Negril. Beyond the beach, the all-inclusive resort has an incredible sports complex that supports health and wellness. From the air-conditioned spinning room, to tennis courts, indoor racquetball/squash courts, lap pool and fresh juice bar, Swept Away was a magnificent venue. While wandering through the lush, tropical setting, it’s easy to see how one would want to exercise while vacationing. A true wellness experience! As we moved through the various sessions and sporting events, the theme that complemented the sunshine and breezy atmosphere was inspiration. This was not an isolating experience. You were never on your own or intimidated. This was inspiration to be better at fitness. To help others with their goals. To learn from one another. To overcome fear. To be a better, healthier you. Echoing the sentiment of everyone at the closing event, I cannot wait to attend next year because quite frankly, it felt incredible. Kudos to the SEJA team for their choice of destination and sport! Save the Date for SEJA 2017: Nov. 3 – 5, 2017.